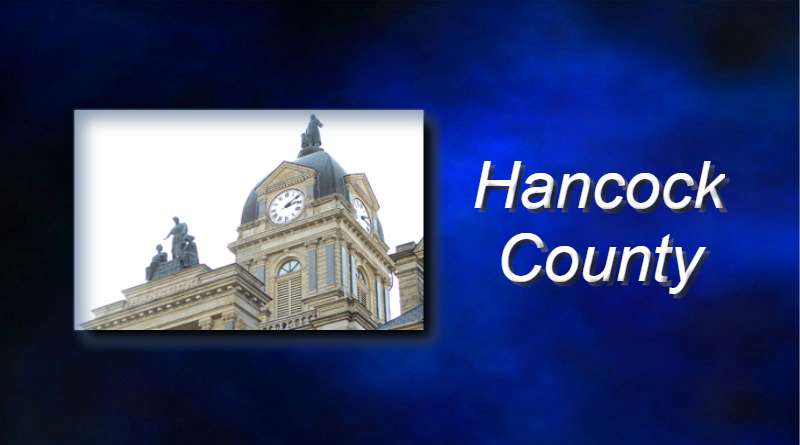 Hancock County saw a slight increase in sales tax receipts this month. The auditor’s office shows the county collected more than $1.6 million for March of 2019, compared to $1.5 million during the same time last year. That’s a 2 percent increase. Year-to-date collections are up as well. Through three months the county has collected more than $4.1 million this year. The first quarter of 2018 saw receipts of $3.9 million. March collections represent sales made around three months ago. The state collects the tax and then releases them back to the county a few months later.